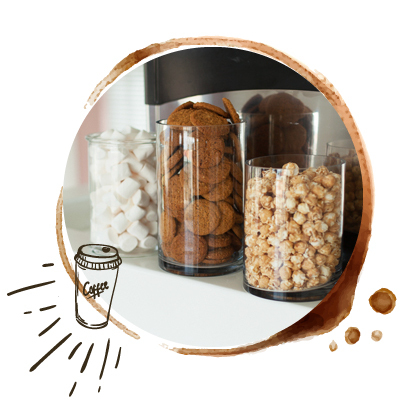 Coffeeright adds a flavourful dimension to the timeless custom of rounding off a fine meal with coffee. 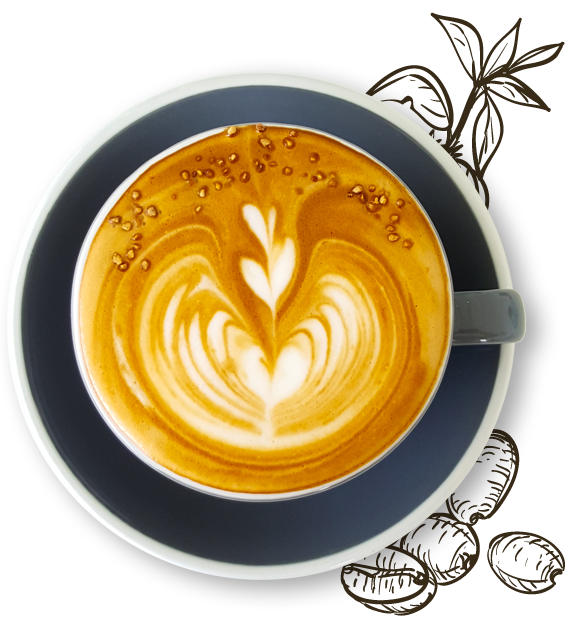 Aside from using the finest aromatic blends, our baristas are professionally trained to ensure all-round excellence in brewing and serving. 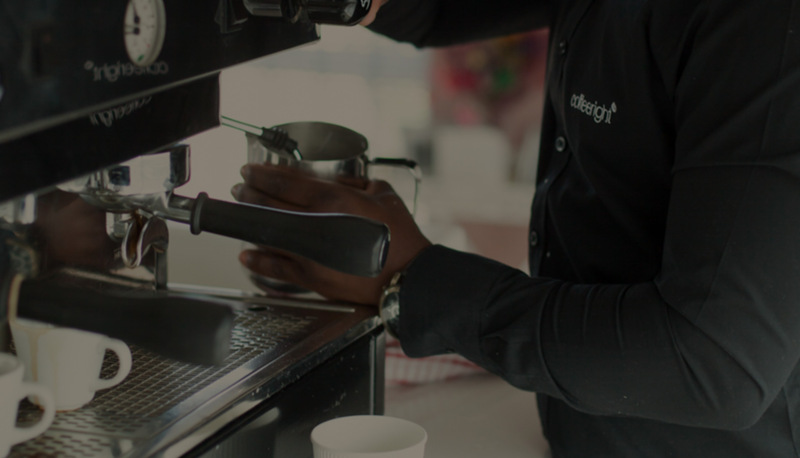 Service is the name of our game and therefore only friendly and engaging baristas are called on to provide you with an all-round coffee experience. 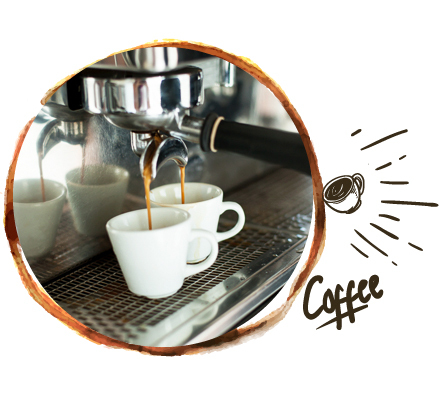 All our baristas are trained in the art of making the perfect cup. It is not something that can be learnt overnight and they undergo extensive training to get it just right. 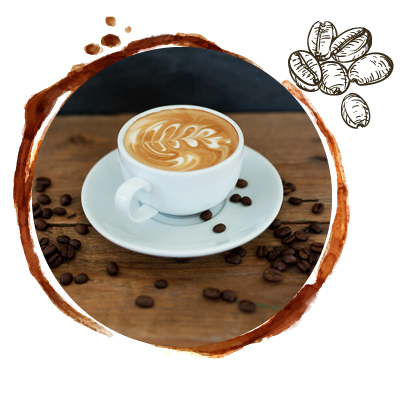 We use a strong espresso roast with a nutty flavour and full body. It is a blend that tends to suit all palates. We want to help you create your perfect event, so let us tailor-make a menu just for you. Our selection of hot beverages is delicious and a treat on their own, but sometimes one needs a little extra to really impress one’s guest.